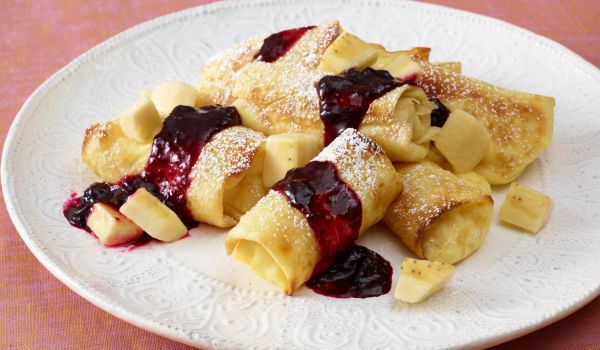 Blintzes is a very popular recipe. Learn how to make/prepare Blintzes by following this easy recipe. 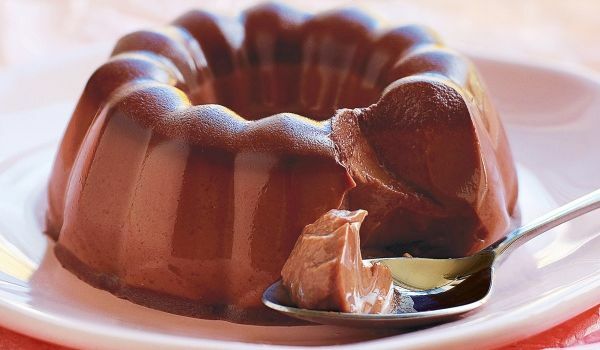 Chocolate Jelly is a very popular recipe. Learn how to make/prepare Chocolate Jelly by following this easy recipe. Baked Trout with Bacon is a delicious and lip smacking Russian specialty. Learn how to make/prepare Baked Trout With Bacon by following this easy recipe. Abzhorka is a tasty Russian salad that is very easy to make and tasty to eat. Learn how to make/prepare Abzhorka by following this easy recipe. Cabbage Borscht Mennonite Soup is a delicious and easy to make Russian soup. Learn how to make/prepare Cabbage Borscht Mennonite Soup by following this easy recipe. Russian Potato Mushroom Soup is a delicious and nutritious soup. 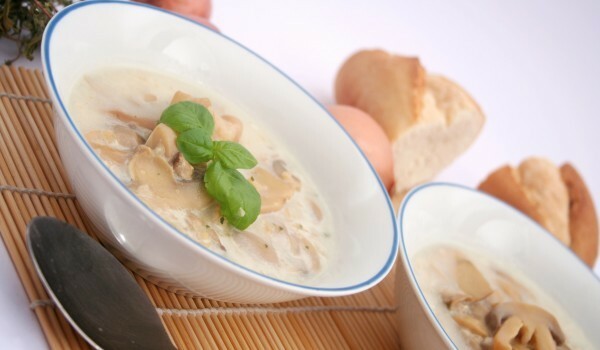 Learn how to make/prepare Russian Potato Mushroom Soup by following this easy recipe. Russian Tea Cake is a traditional cookie prepared on the festive occasion of Christmas. Learn how to make/prepare Russian Tea Cake by following this easy recipe. Chocolate Vodka is a unique and tempting drink. Learn how to make/prepare Chocolate Vodka by following this easy recipe. 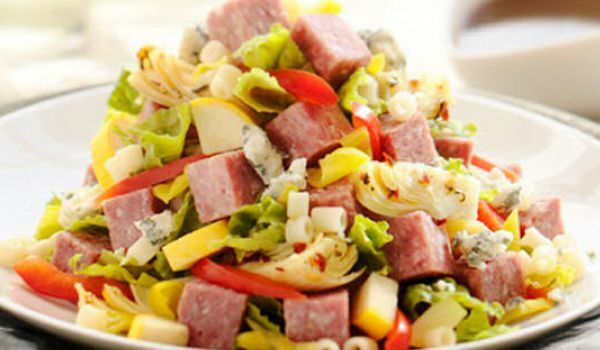 Russian Garden Salad is one of the most popular and traditional salads of Russia. Learn how to make/prepare Russian Garden Salad by following this easy recipe. Instant Russian Tea is an instant tea prepared on Christmas and tastes like mulled cider. Learn how to make/prepare Instant Russian Tea by following this easy recipe. Bozbash is Russian meatball soup, made with mutton and plum. Learn how to make/prepare Bozbash by following this easy recipe. Mushroom Stew is a very popular recipe. Learn how to make/prepare Mushroom Stew by following this easy recipe. Vareniki is a popular Russian recipe. Learn how to make/prepare Vareniki by following this easy recipe. Borscht Soup is a rich and healthy soup from the Russian cuisine. Learn how to make/prepare Russian Borscht Soup by following this easy recipe. Moscow Chicken is a scrumptious and easy to make Russian delicacy. Learn how to make/prepare Moscow Chicken by following this easy recipe. 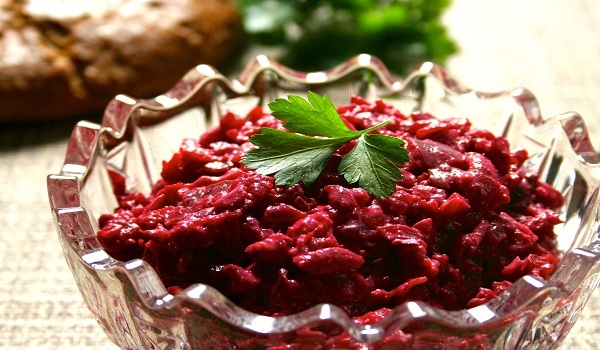 Beet, Walnut and Prune Salad is a tasty and nutritious Russian salad. Learn how to make/prepare Beet, Walnut and Prune Salad by following this easy recipe. 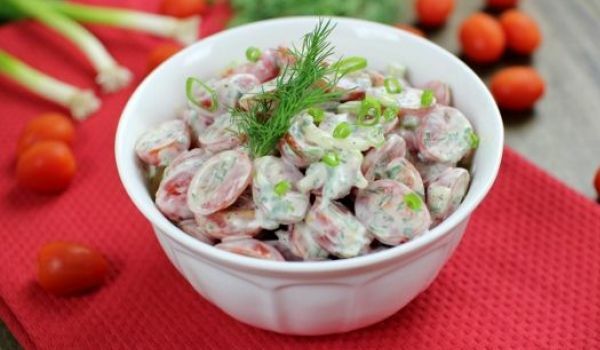 Salad Olivieh is a healthy and nutritious Russian salad. Learn how to make/prepare Salad Olivieh by following this easy recipe. Russian Eggplant is a delicious and scrumptious recipe. 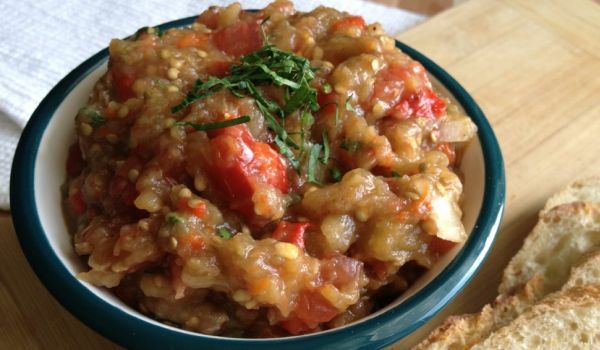 Learn how to make/prepare Russian Eggplant by following this easy recipe. Russian Syrniki is a traditional dessert best served with sour cream and jam. Learn how to make/prepare Russian Syrniki by following this easy recipe. Fish Baked A La Russe is a delicious fish recipe from Russian cuisine. Learn how to make/prepare Fish Baked A La Russe by following this easy recipe. Russian Tea is a hot beverage filled with fragrance. Learn how to make/prepare Russian Tea by following this easy recipe. Sweet Russian Cabbage Soup is a simple and rich soup delicacy. Learn how to make/prepare Sweet Russian Cabbage Soup by following this easy recipe. Blini are a true royal Russian breakfast delight. Learn how to make/prepare Russian Pancakes by following this easy recipe.